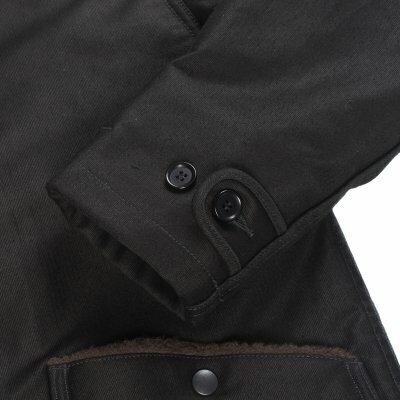 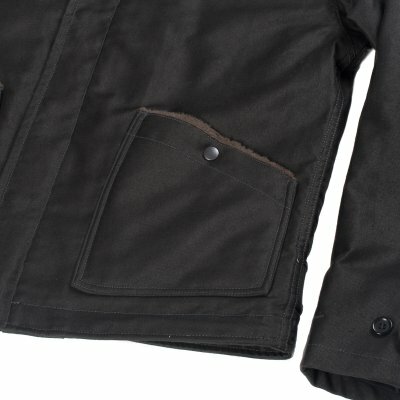 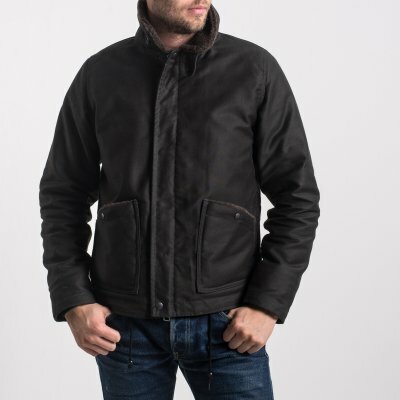 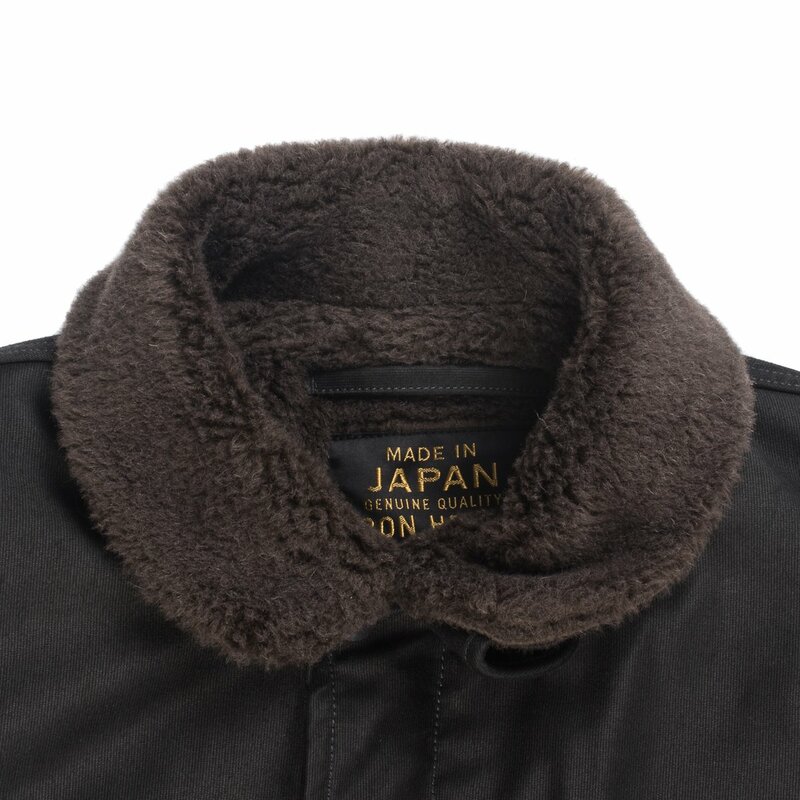 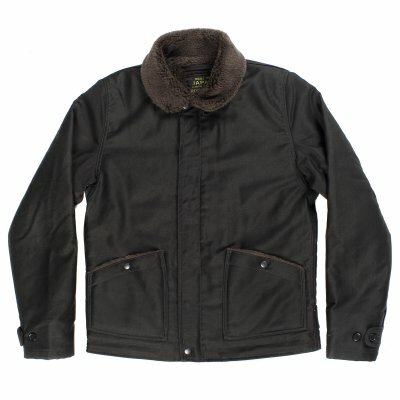 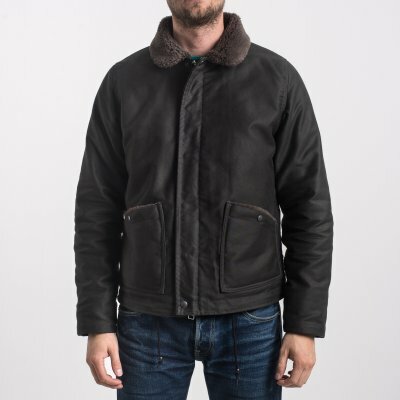 A super-warm B-2 style zip-up jacket (again inspired by the military) in black whipcord with brown alpaca lining. 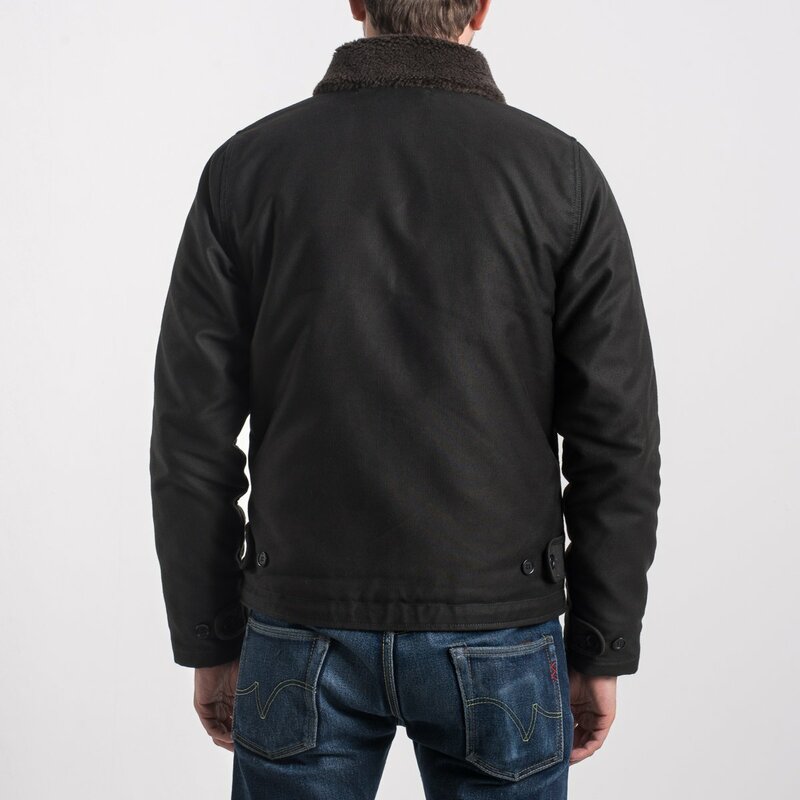 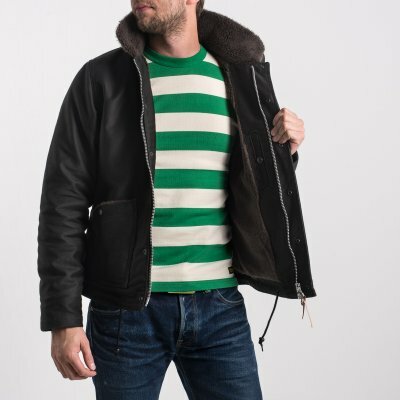 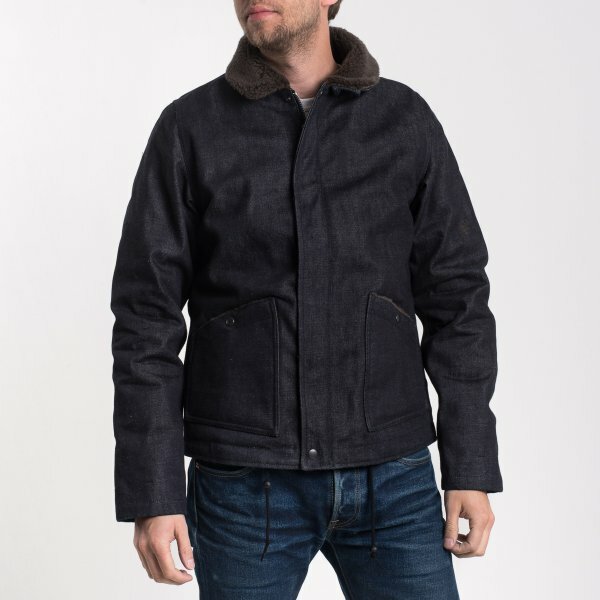 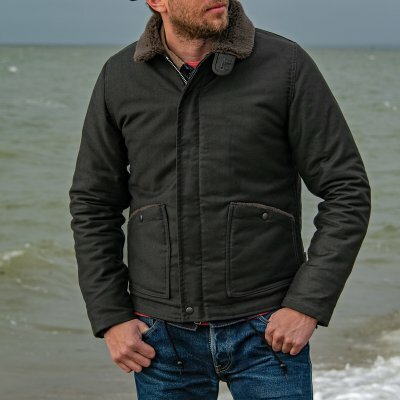 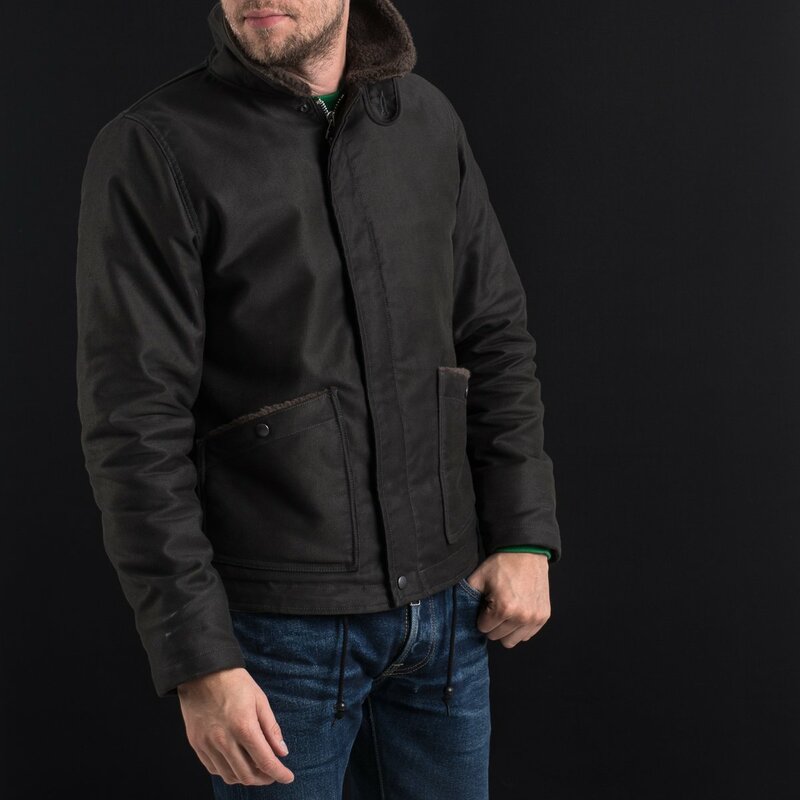 This new model differs from our classic N1 deck jacket in a number of ways: it has a slimmer fitting body, plain front placket, and smaller alpaca lined patch pockets. 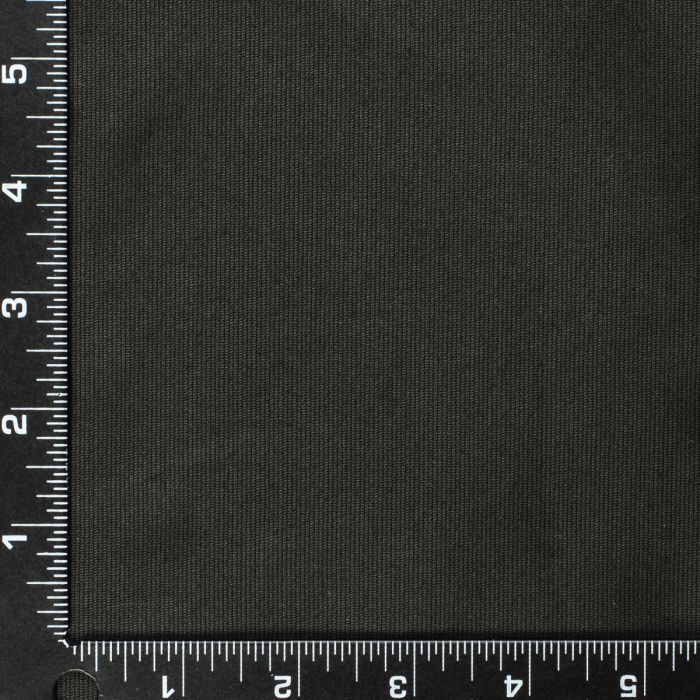 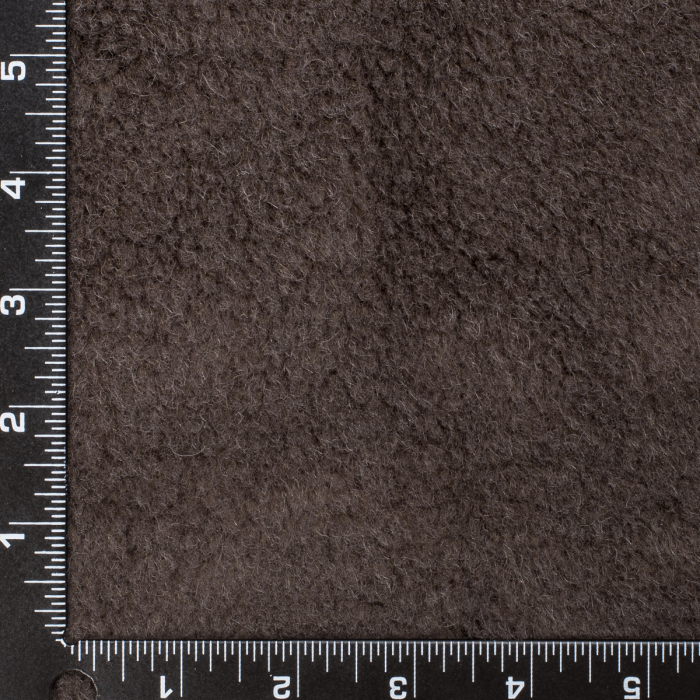 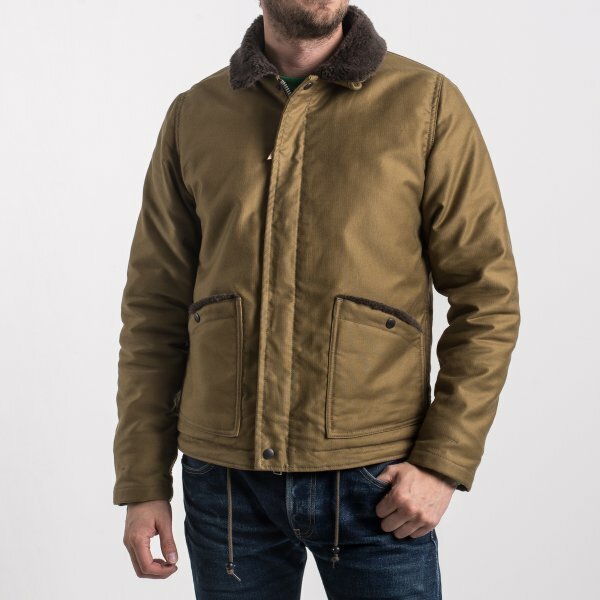 Whipcord is usually found in durable outdoor clothing (typically pants, sometimes jackets) as a 16 to 18oz (ounce per square yard fabric weight) wool, or in durable workers' clothing (typically overalls) as a 9 to 12oz cotton. 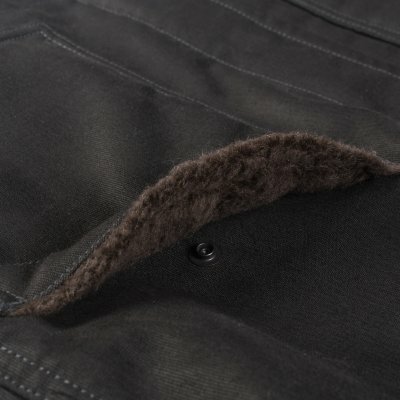 In the latter case, whipcord is an alternative to duck, which has a different weave.